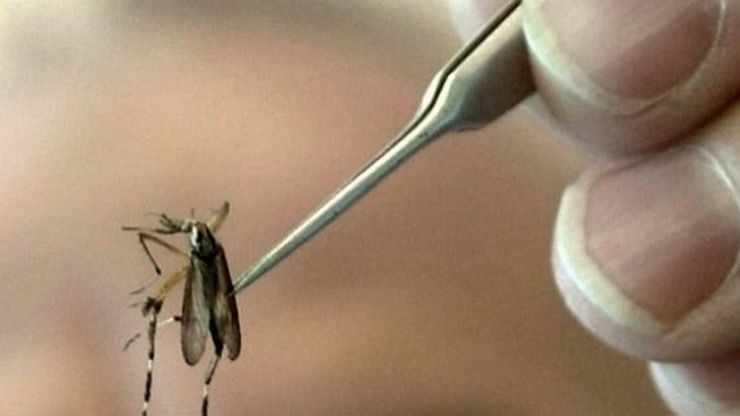 The first case of the West Nile virus first reared its ugly head in Queens, New York, in 1999. Since then, the virus, carried through infected birds, spread across the United States like wildfire. Over the years, the virus has lessened in intensity and in casualties, but is no less dangerous than it was nearly two decades ago. Here are 20 facts you might not know about West Nile virus, as well as ways to identify if you or someone you love has been infected. Take heed of the advice presented here, it might just save your life. The most important question on everyone’s mind seems to be how human beings contract West Nile virus in the first place. What many people don’t realize is that mosquitos themselves cannot transmit the virus from one person to another on their own. 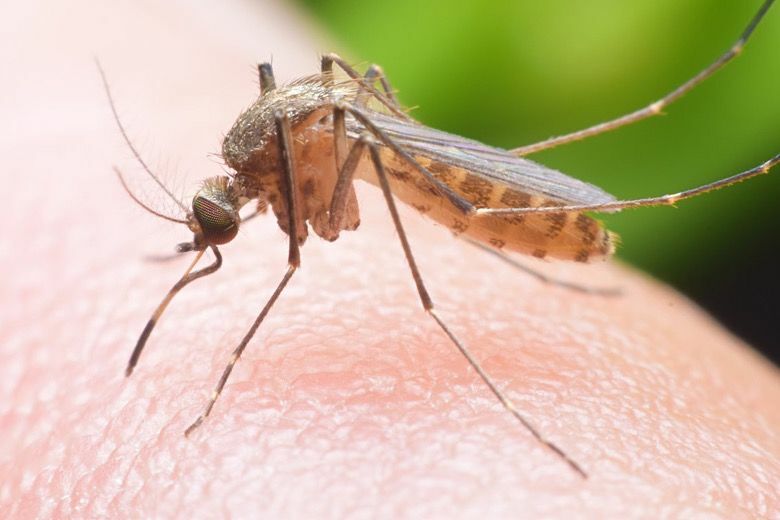 Instead, people contract West Nile virus from the bite of a mosquito that has fed, recently or otherwise, on an infected bird. 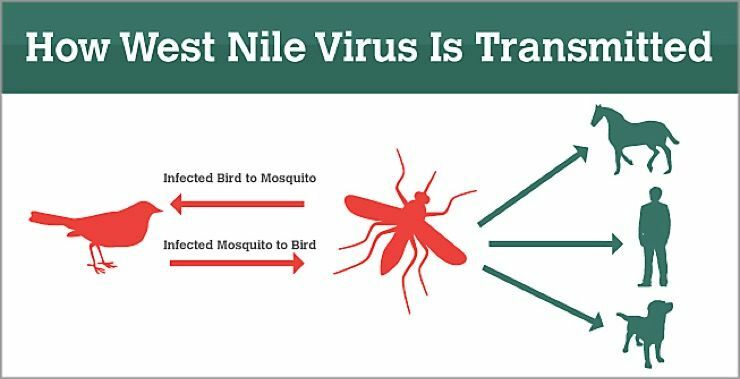 Because West Nile virus is transmitted through the blood, it’s also possible to contract it via blood transfusion from an infected donor. 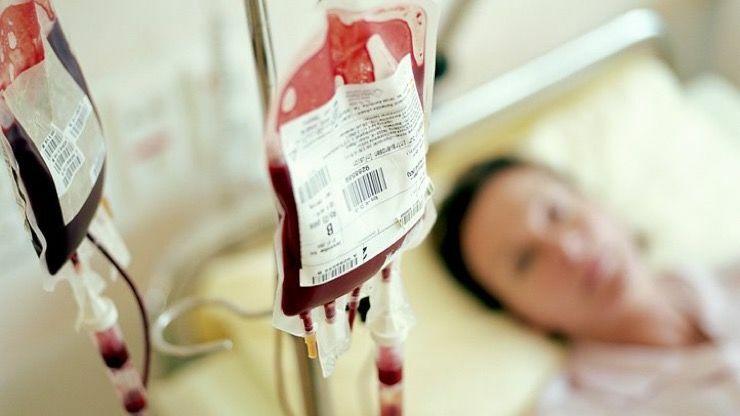 Those who receive organ transplants from infected donors can contract the disease. These days though, all blood donated in the U.S. is tested for the virus. But how did it get here to being with? 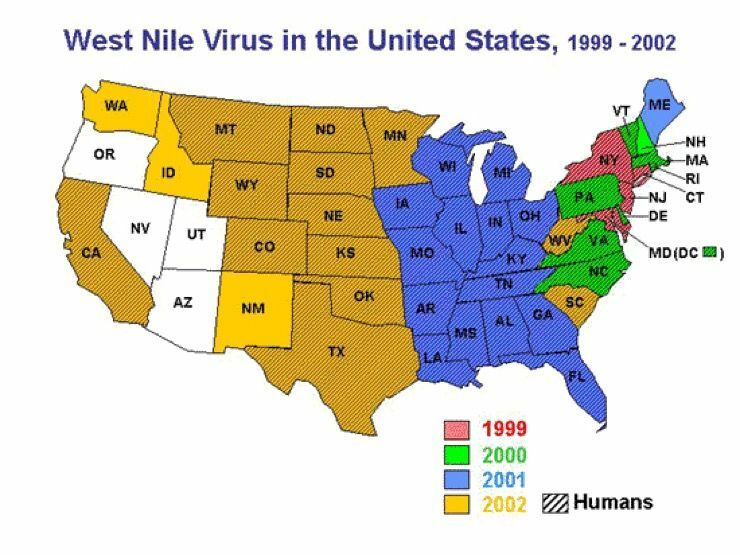 Though it first came to the United States in 1999, the true origins of West Nile virus are unknown. There have been some similar strains found in the Middle East, but surprisingly nowhere near the West Nile in Africa. Since its arrival in New York, over 1,100 human fatalities have occurred in each state with the exceptions of Maine, Alaska, and Hawaii. Most West Nile virus cases occur primarily in the late summer and early fall. But there have been year-round cases of it affecting people in warmer, milder southern climates. Another question that remains unanswered is: How do you know if you have West Nile? It may seem like a worrying statistic, but four out of five people infected with West Nile virus are unaware they have it. This is because they don’t show symptoms of the disease. 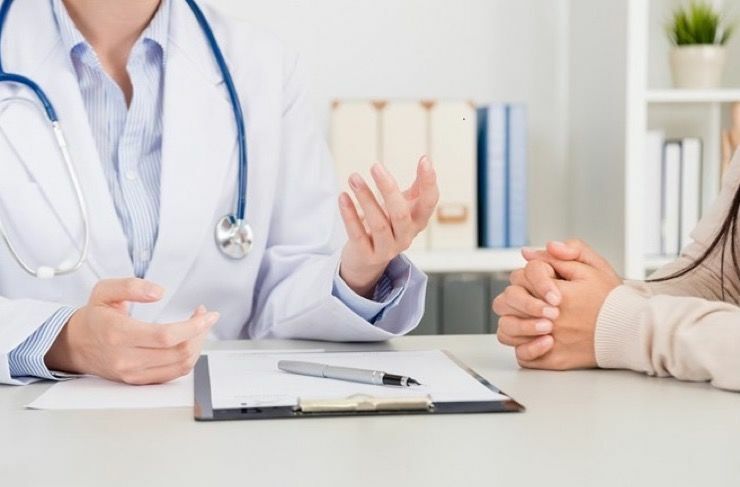 But, those without noticeable symptoms now can develop lingering infections that cause issues later. 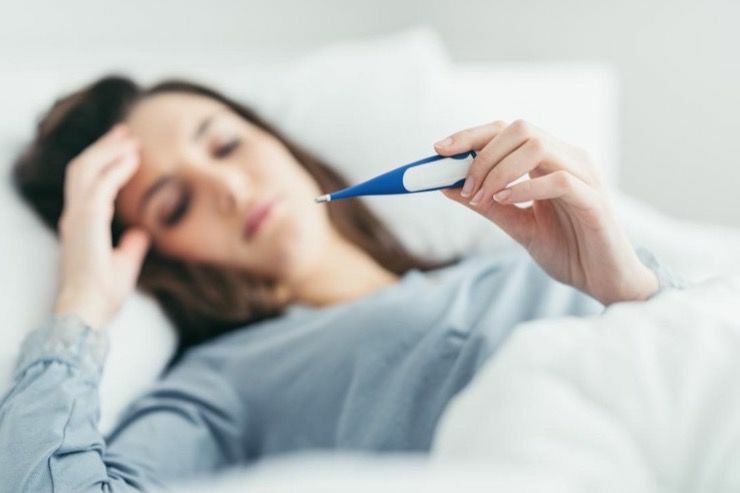 However, there are many who will develop symptoms of the virus right away, which include fever, headache, fatigue, and swollen lymph glands. Some who contract the virus believe they have simply caught an intense cold or flu. There are other symptoms that sometimes occur as well, such as eye pain, and a skin rash on the trunk of the body. And other strains of the virus are even worse. 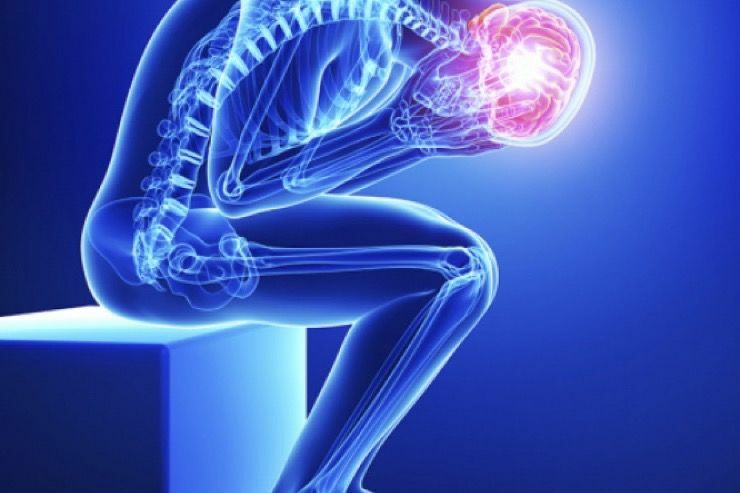 One in every 150 infections of the virus experience it traveling into the brain, becoming “neuroinvasive.” If it does become neuroinvasive, it can turn into West Nile encephalitis or West Nile meningitis if it gets into the spinal cord. In these cases, headache, intense fever and muscle pain are added on top of the other symptoms. It can even alter consciousness and create mental confusion, convulsions, or even place the carrier into a coma. 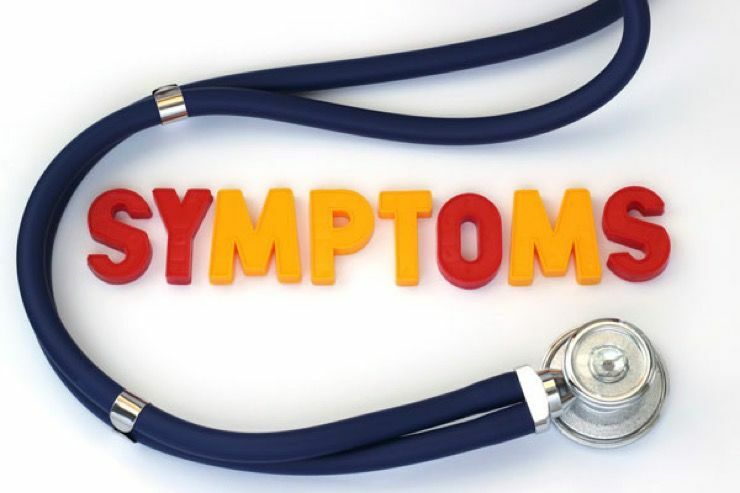 Other neurological symptoms including tremors or palsy may occur. There are also those with the virus who find themselves either weak or paralyzed in one or more limbs. 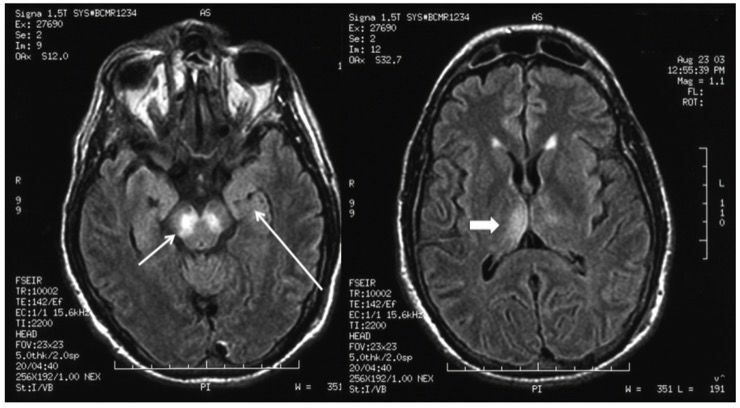 This weakness or paralysis can become permanent in some weird cases of West Nile encephalitis known as West Nile poliomyelitis. If you show none of these symptoms though, how can you test for it? If your doctor suspects that you might have contracted West Nile virus, the first thing they’ll do is take a blood sample. The sample is sent to a lab and examined for specific antibodies against the virus. This will indicate a recent infection. If they suspect it’s moved to your brain, they’ll test your spinal fluid in a similar way. Unfortunately, everyone living in the continental states are at risk for West Nile virus. 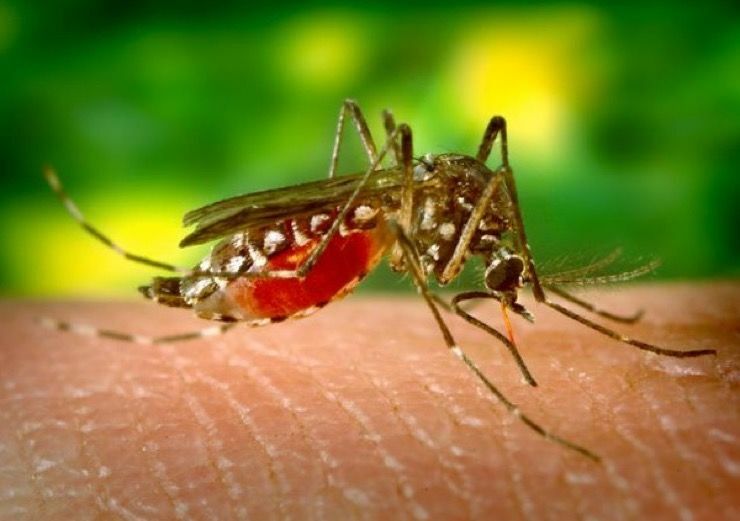 This is chiefly due to the main transmitter of the virus, the ignoble mosquito, which is found most abundantly in the months of August and September. These mosquitoes are also most active at dawn and dusk, so limit your time outdoors around those times. This is especially important when concerning certain demographics. People over 50 years of age are the more likely to develop symptoms of West Nile virus. Oddly enough, infants aren’t at a higher risk than anyone else, and children are just as likely to be bitten and infected. 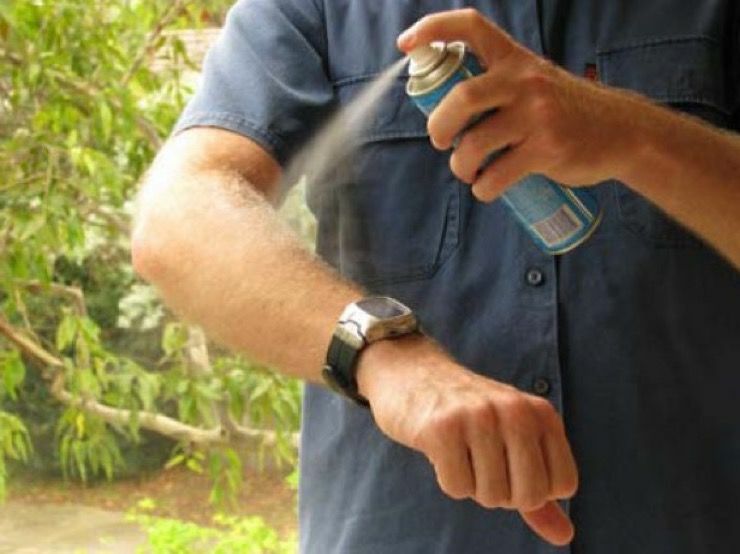 It’s more important than ever to utilize bug spray if you are going to be outside, especially at dawn and dusk. We can rest easy knowing that West Nile virus cannot be transmitted from person to person. You cannot get the virus by kissing or otherwise touching someone who is infected. It also cannot be transmitted from any doctor or healthcare worker who has treated it in the past. The virus can only contracted by a mosquito bite from a mosquito that has recently bitten an infected bird. So what happens if you do get it and it’s left untreated? When does West Nile Virus Become Fatal? Yes, West Nile virus can be fatal, but the odds of getting the most severe form of the disease are about 150-to-1. Even the most severe cases have a death rate of about 10 percent. These odds are the same for everyone, except for those 50 or older who have already suffered some of the more severe symptoms. How does it Become Fatal? 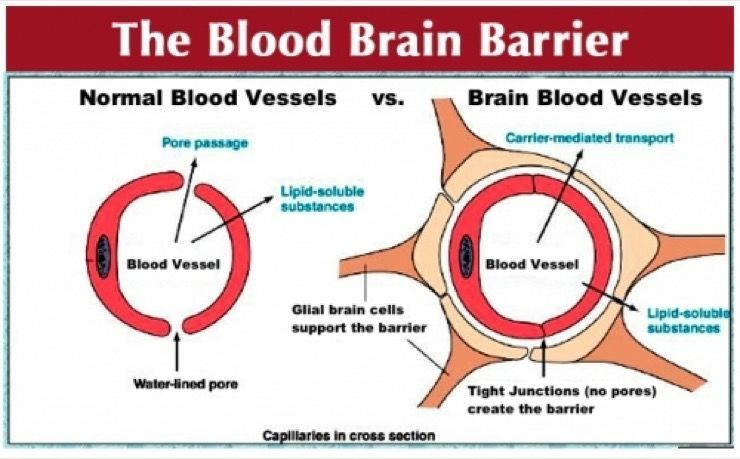 West Nile virus only becomes fatal when it crosses the barrier between the blood and brain. If the infection does hit the spinal cord or the brain tissue and begins impacting normal brain function, that’s when things get serious. Most of the time it turns fatal by disrupting important nerve impulses needed for breathing or movement of the vascular system. So, how do we treat it? As of yet there is no specific treatment for a West Nile virus infection, unfortunately. The most severe cases require hospitalization, but even in those cases most patients pull through. So far, there have been no vaccines developed against the virus either, though some have been made against similar viruses. Thankfully, if you’ve gotten the virus and survived, you’re presumably immune for life. How many Mosquitoes Carry the Virus? 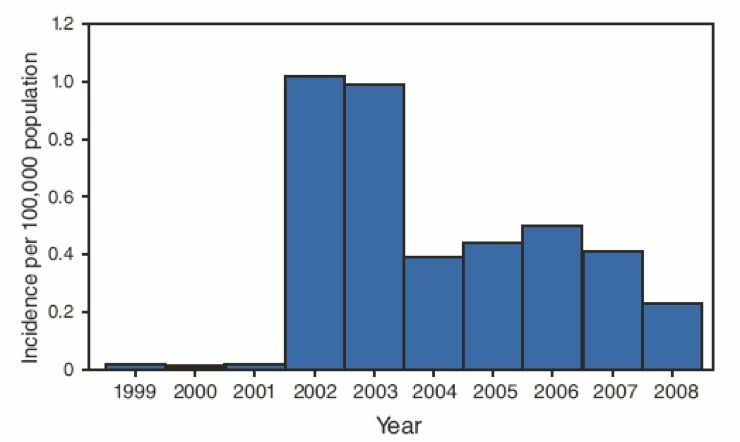 Oddly enough, despite how widespread West Nile virus has become, there are actually very few mosquitos infected with the virus. 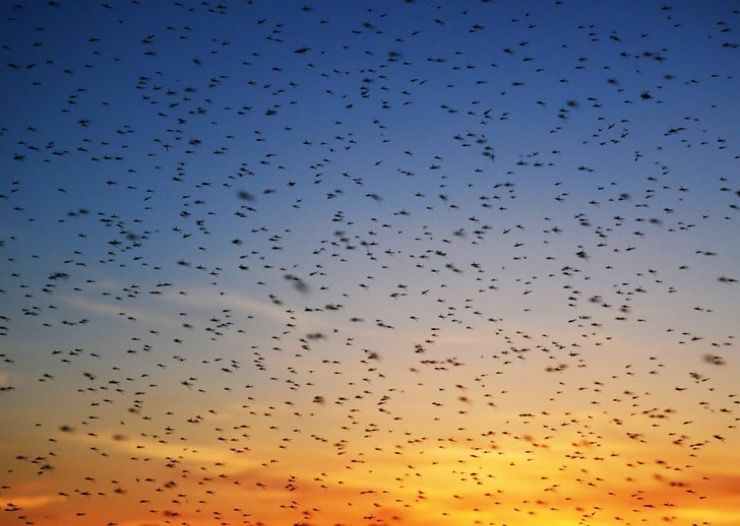 There are still plenty of birds that are infected, but many of them aren’t fed on by mosquitoes. And less than one percent of people bitten and infected will become severely ill.
People often wonder about other mammals, such as pets and livestock, becoming infected. 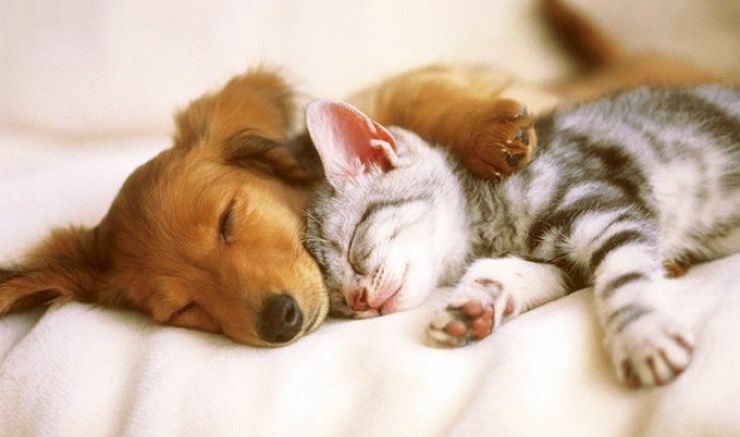 While it’s true that cats and dogs can be infected, they cannot spread the virus to humans. Fido and Figaro will most-likely be fine, as the virus “does not appear to cause overt disease” in cats and dogs, so it’s relatively safe to continue showering them with love and affection. 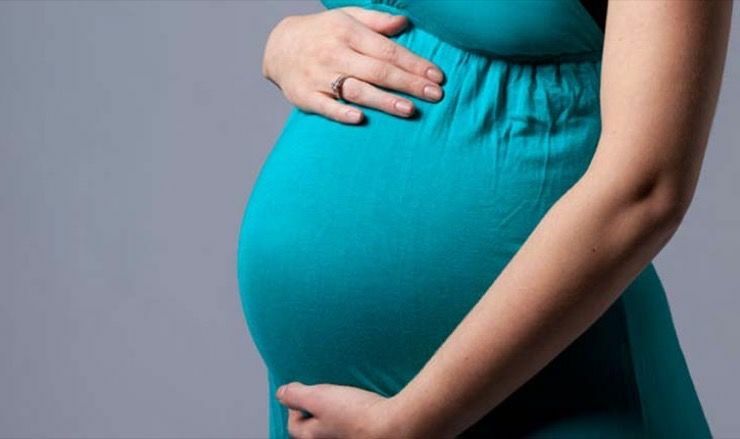 Some pregnant women have become infected and suffered miscarriages afterward, but so far it is not clear whether or not the virus was to blame for this. Indeed, most pregnant women who have become infected have given birth to healthy and wholly uninfected babies. Still, it’s prudent for pregnant women to avoid situations where they could be bitten, just in case. Though there is only one case of it thus far, it is possible to pass West Nile virus to a child via breastfeeding. Ultimately though, doctors agree that because of the virus’ generally low impact on infants, the benefits of breastfeeding far outweigh the potential risk. 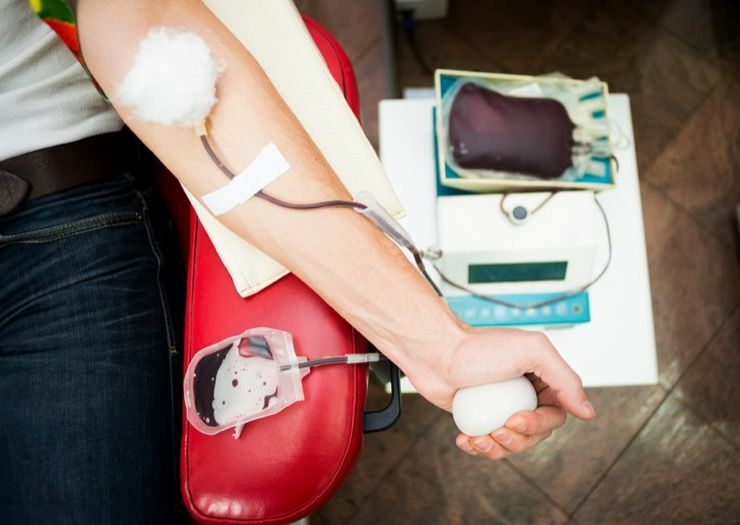 Because so many people across the United States have contracted the disease over the years, health organizations are keeping a very close eye on blood donation. 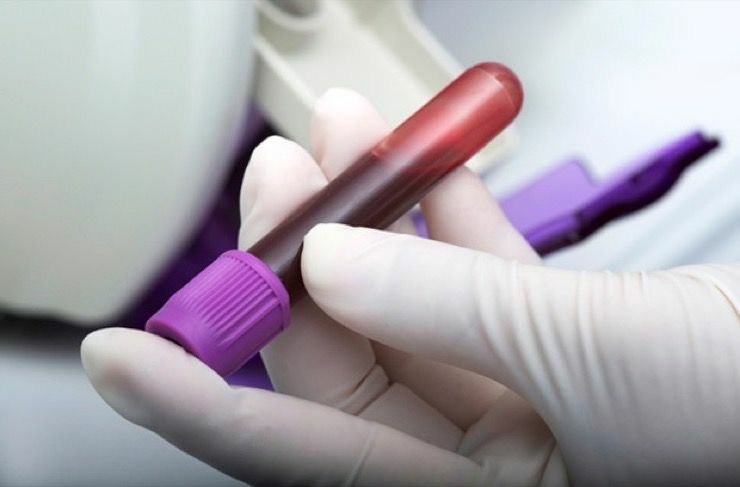 Donated blood is tested before it is disseminated and is only used if it’s completely safe. We fully encourage all our readers to donate blood whenever possible. It could save a life.